Tap symbols for info. Tap for Full-Screen. This map shows accommodation for Grindelwald. To locate Hotels and Chalets elsewhere, tap a marker or select a link from the menu to switch maps. Hundreds of Hotels, Apartments, Chalets and Accommodations. This mountain-view apartment is located in Grindelwald, just a 6-minute walk from the train station and the center. The apartment is in an area where guests can engage in activities such as skiing and cycling. Apartment Bäreggblick is located 800 metres from the centre of Grindelwald and offers free WiFi, views of the Bernese Alps and a kitchen with dishwasher. Apartment Bächli - GriwaRent AG is located on a south-facing slope, a 10-minute walk from the centre of Grindelwald, and offers panoramic views of the Eiger North Face from its balcony and free Wifi. A bus stops in front of the chalet. Located 250 metres from the Firstbahn Cable Car, Apartment Fortuna 3.5 - Griwarent AG offers accommodation in Grindelwald featuring high-quality furniture, a bathroom including a sauna and a terrace with mountain views. Situated only 100 metres from Grindelwald Train Station, the Romantik Hotel Schweizerhof offers panoramic views of the Eiger mountain, an indoor pool, and gourmet cuisine. All cable cars can be reached within 5 minutes by the hotel's ski bus. 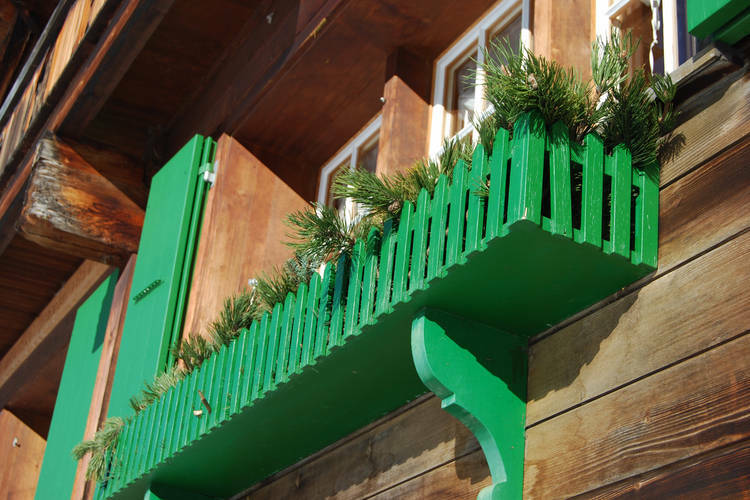 Apartment Alpenblume 4.5 - GriwaRent AG is a self-catering accommodation located in Grindelwald. FreeWiFi access is available. The property is 1.4 km from the Firstbahn and Männlichenbahn cable cars. The 4-star family Hotel Spinne is located at the foot of the Eiger, right in the centre of the glacier village Grindelwald and features an inviting spa area and 2 restaurants. Wireless internet access is available in the entire hotel free of charge. Offering panoramic views of the Eiger Mountain, Chalet Bärgbächli enjoys a quiet location close to Grindelwald and offers a fully equipped kitchen with dishwasher, a terrace with barbecue facilities and free Wi-Fi. In the ski area of Grindelwald, the self-catered Chalet Rivendell - GriwaRent AG is located 2 minutes on foot from a ski bus stop, 500 metres from the Grindelwald Firstbahn Ski Lift and the village centre, and 2.4 km from Männlichenbahn Cable Car. Facing the northern side of Mount Eiger, Chalet Asterix in Grindelwald offers ski-to-door access to the Männlichen and Scheidegg Ski Areas, and it features a furnished garden with barbecue facilities, free WiFi and free on-site parking. Apartment Chalet Abendrot (Utoring).17 is an accommodation located in Grindelwald, 90 metres from First and 100 metres from Firstbahn. The accommodation is 400 metres from Pfingsteggbahn. Interhome is a vacation rental provider founded in 1965. Apartment Snowflake - GriwaRent AG is located in the heart of the Jungfrau region. The apartment includes 1 free parking space and free WiFi. Guests can rent ski equipment and passes in the village centre. For details of Winter Sports, including Snowboarding and Skiing in Grindelwald, see also :- Grindelwald, Ski Chalets, Snow Forecast, Snow Report, Ski Holidays, Ski Hire, Airport Transfers, Car Hire and Switzerland. Hotels in other Ski Areas within Jungfrau Region. Hotels in other popular Ski Areas near Grindelwald. Ski Hire Shops in Grindelwald. Piste and Lift Stats for Grindelwald, Switzerland. For current snow conditions, see our Grindelwald Snow Report. Note :- Ski Hotel deals to Grindelwald are subject to change until booked. You must check any particular requirements directly with the Operator at the time of booking. Warning :- Snow Sports are Dangerous! Skiing, snowboarding and all winter sports involve risk of serious injury or death. You MUST confirm all information, especially snow and weather conditions, in Grindelwald before you ski or board. You participate at your own risk.